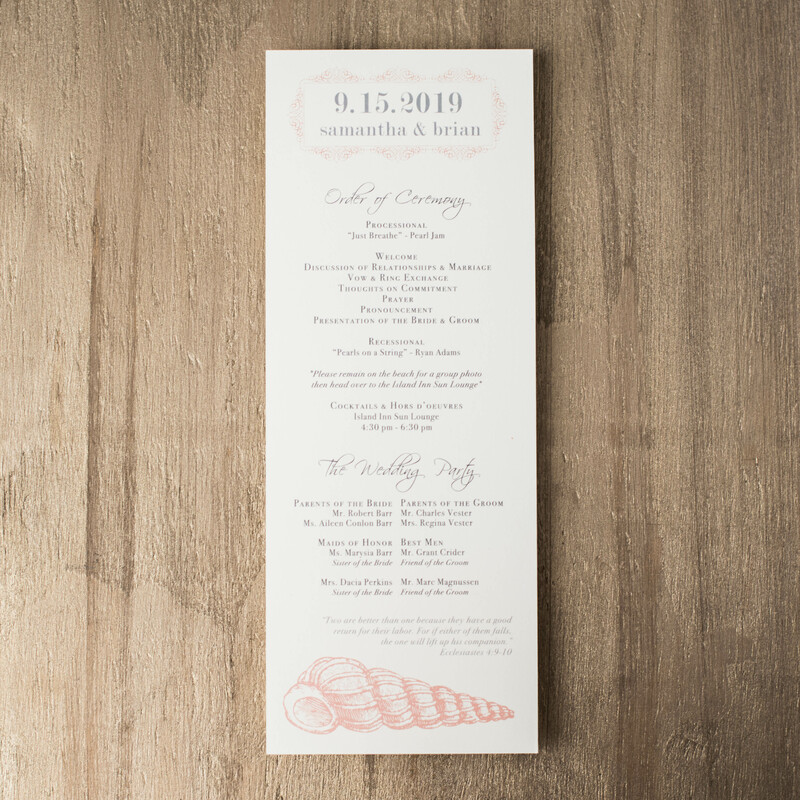 Share the details of your special day with our wedding ceremony programs. 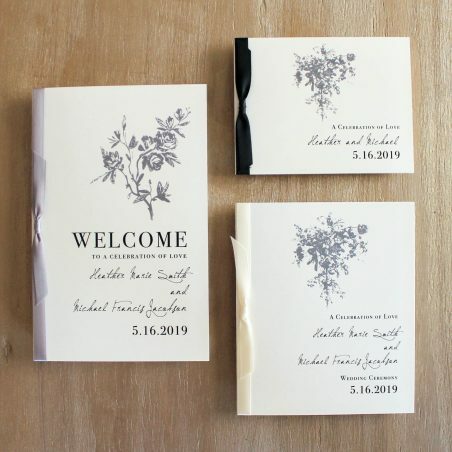 Ceremony booklets and long style ceremony cards are available. 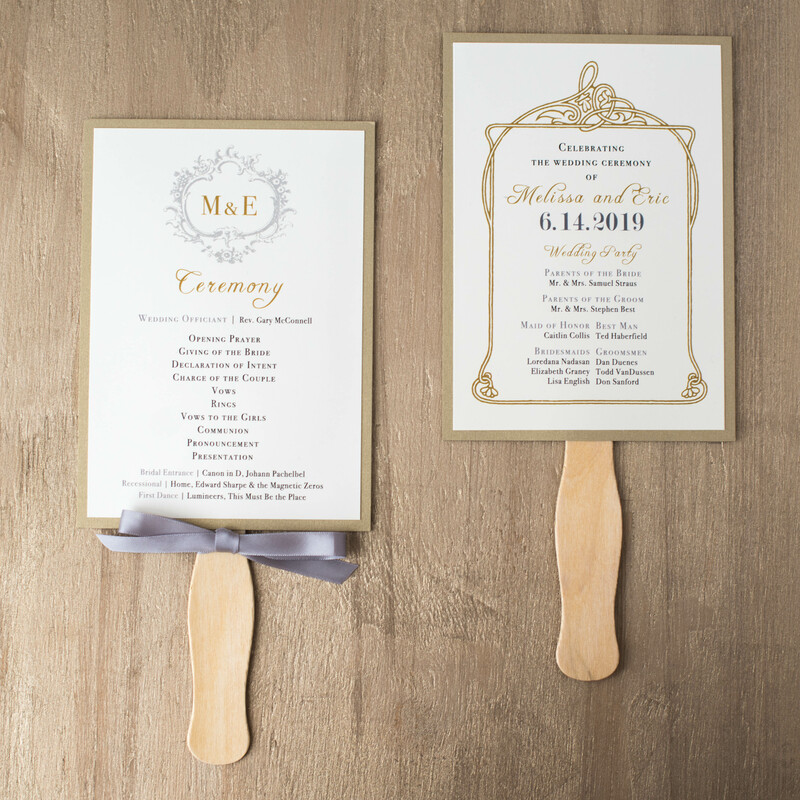 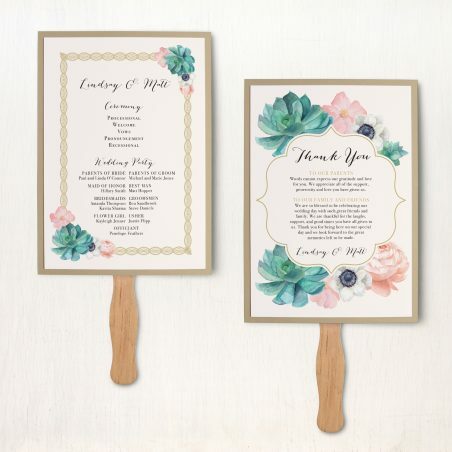 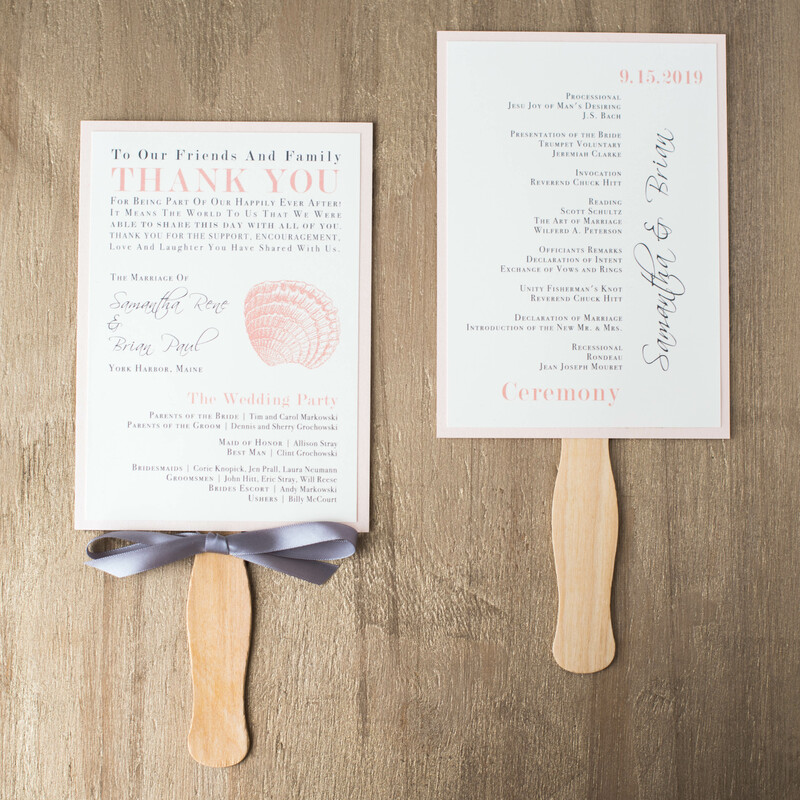 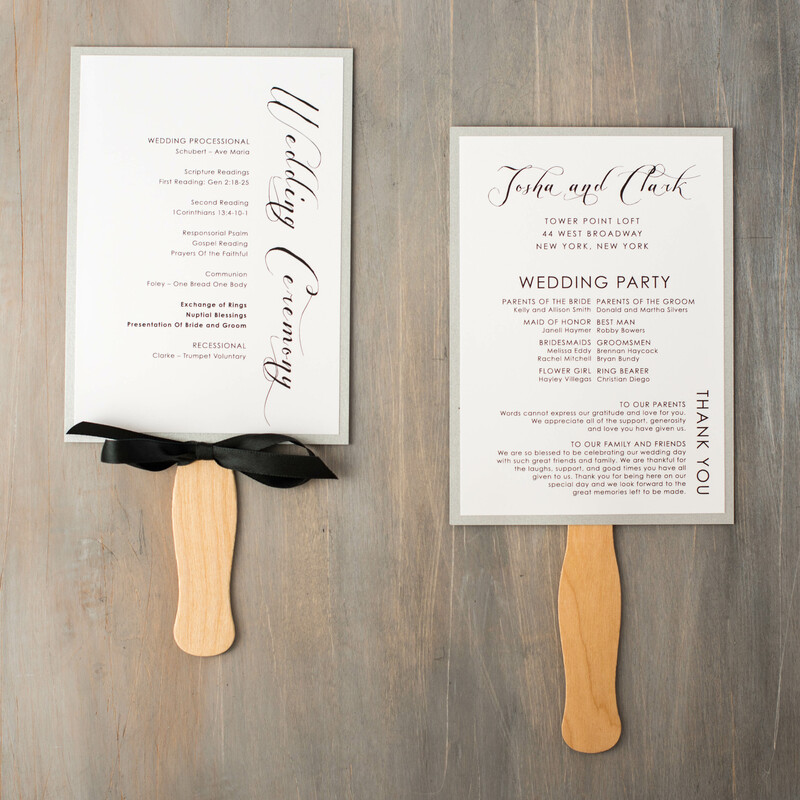 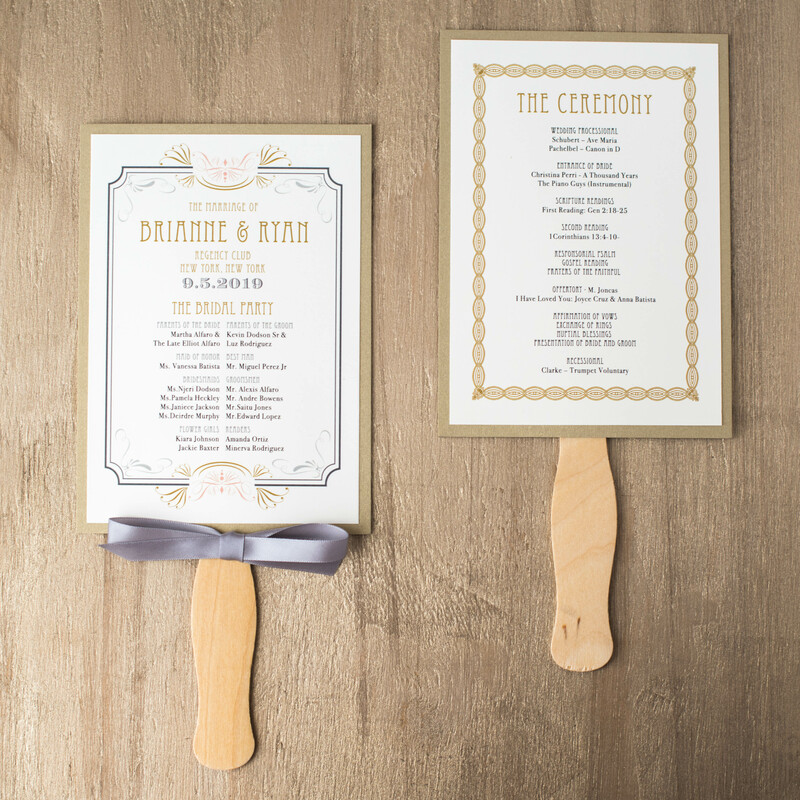 Keep your guests cool with our hand fan style. 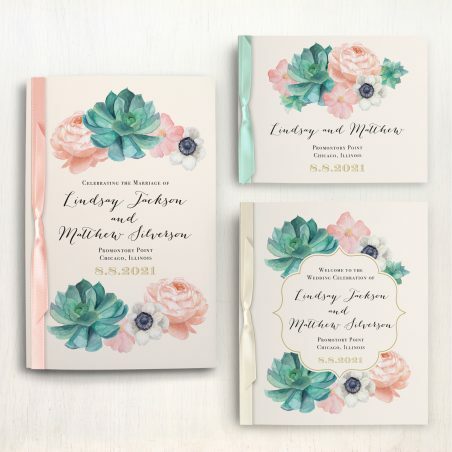 We have a variety of simple, modern, floral, cactus, or tropical wedding ceremony program styles available. 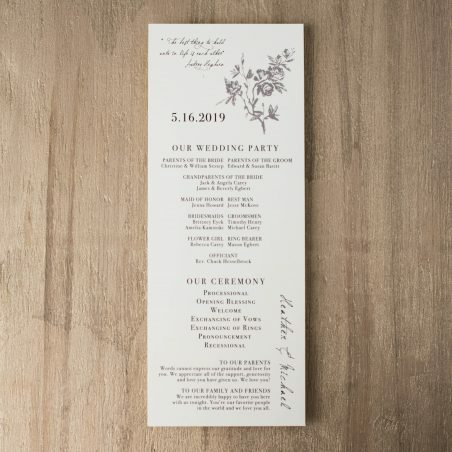 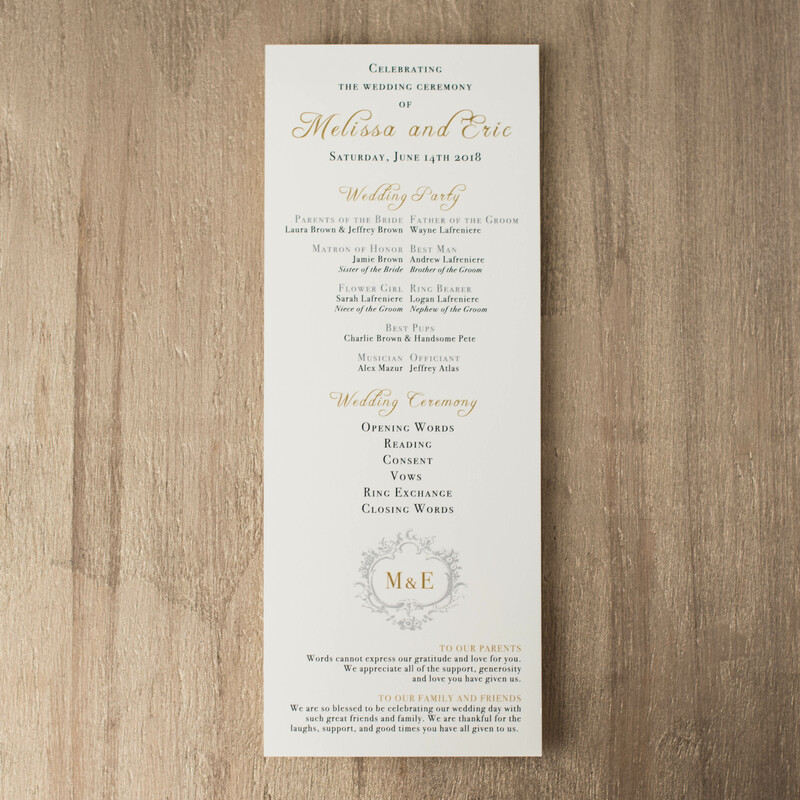 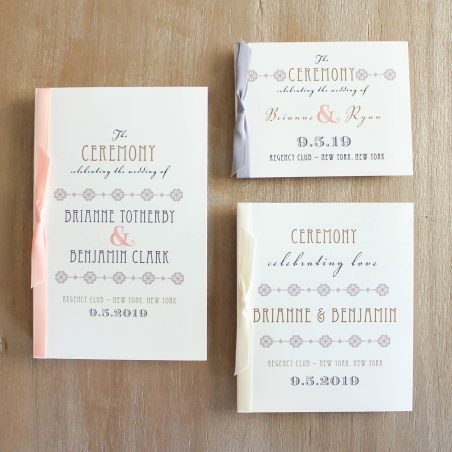 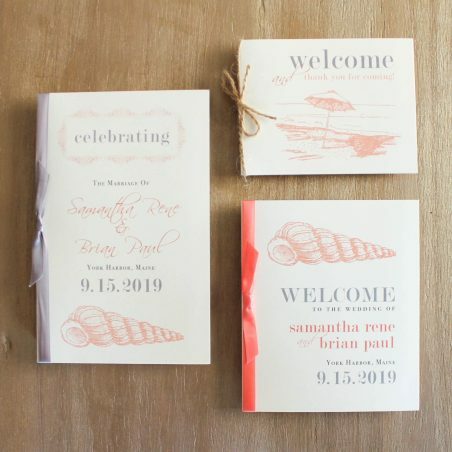 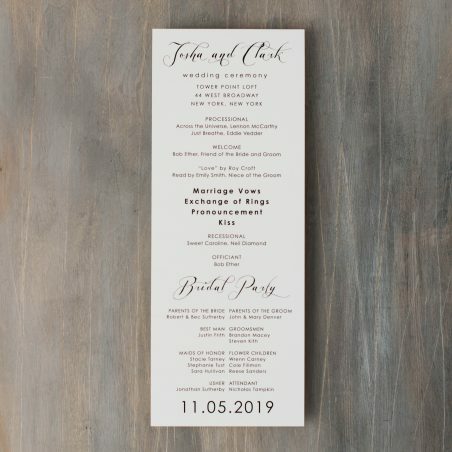 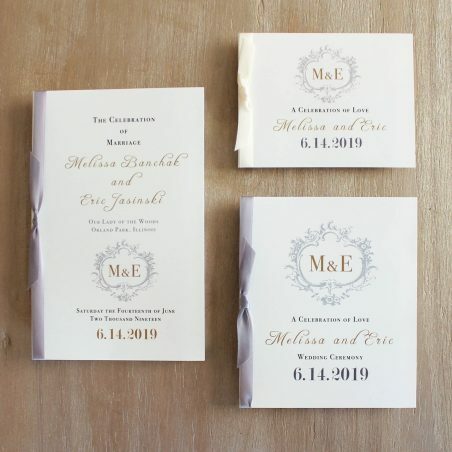 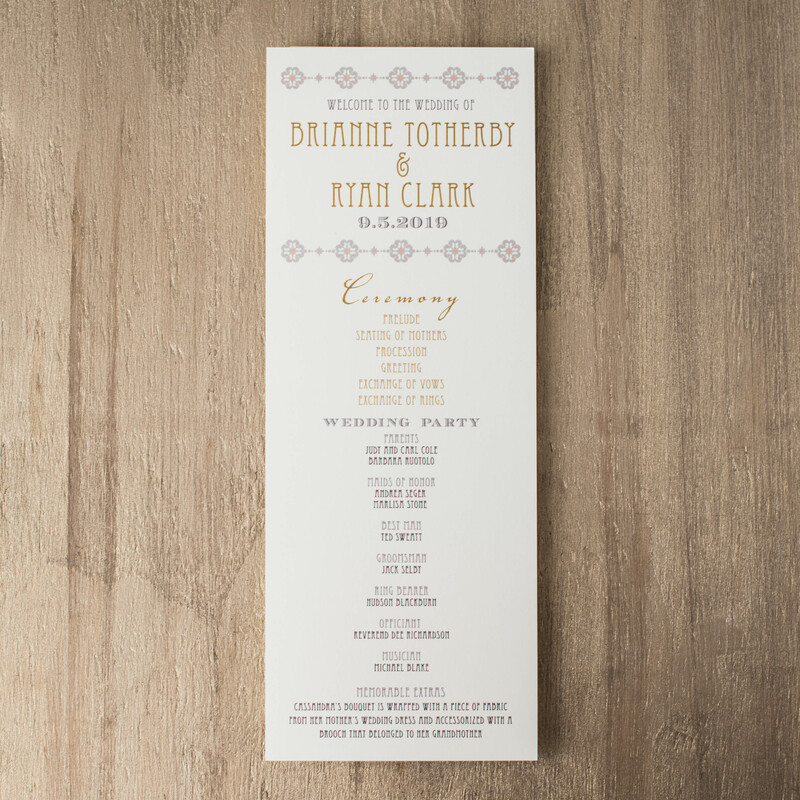 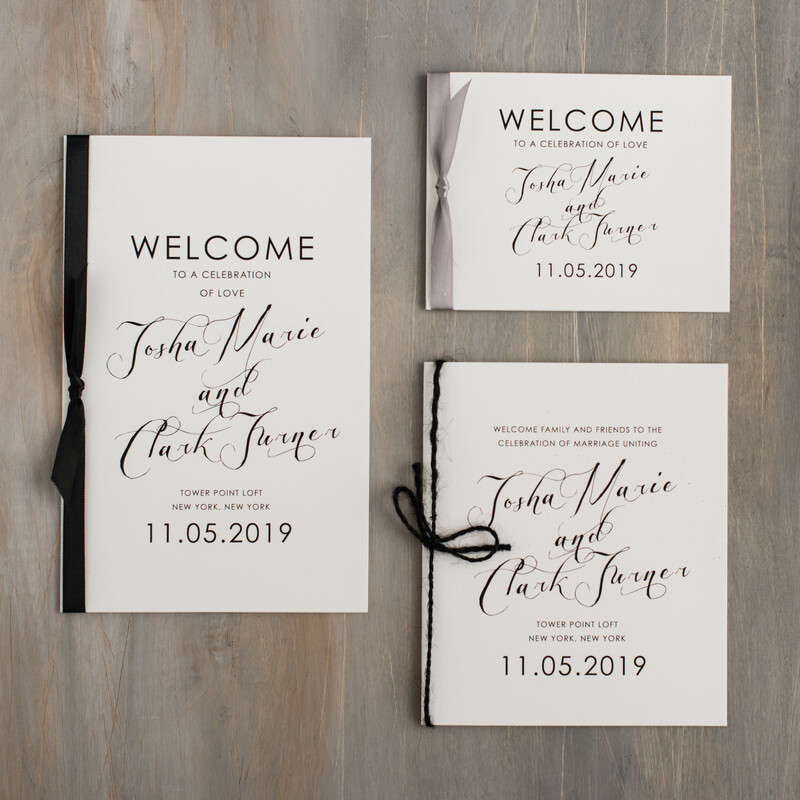 Choose a design and then you will work with a designer to customize your programs to match your invitations and other wedding day stationery.